A relative of the parsley family, coriander dates back to around 900 BC. Also, coriander is the most commonly used herb in the world. A surprising factoid, when you consider that for some, it's an acquired taste. Coriander" usually refers to the spice, which is comprised of the plant's seeds. 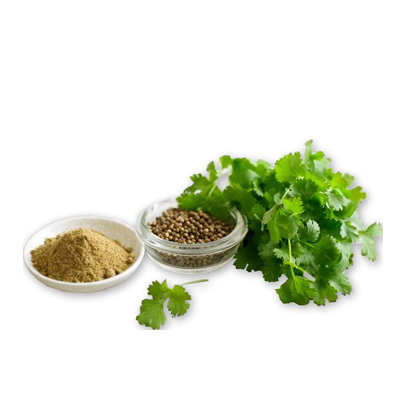 Coriander leaves are more frequently known as cilantro however, the leaves and seeds have very different taste. The flavor of coriander seeds can best be compared to sage and lemon and are often used for pickling and mulling wine. These seed are also available as ground coriander and are used in many baked goods (particularly Scandinavian), curry blends, soups and is even used as a seasoning in certain types of sausage.